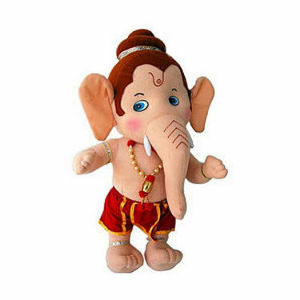 This cute “Baal Ganesha” soft toy comes at a variety of sizes, ranging from 6 to 10 inches. 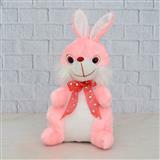 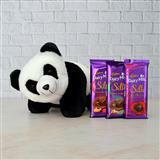 This cute soft toy will be loved by your little ones in India. 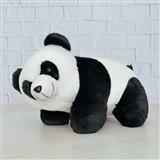 They will never want to let go off this soft toy even while preparing for a good night’s sleep.